Daydreaming may not deserve the stigma it occasionally gets. A recent study suggests that there are advantages to daydreaming. The findings of this study cite that daydreamers have very active brains. And a daydreamer’s mind that wanders actually works to their benefit. In one study, researchers determined that people’s minds tend to wander for almost half of their waking day. In addition, the researchers behind this study suggested that daydreaming could cause us to be unhappy because, our thoughts have the tendency to drift toward negative circumstances. New research suggests that people — who daydream more than most — actually have an advantage. Dr. Eric Schumacher and doctoral student Christine Godwin, from the Georgia Institute of Technology in Atlanta, Georgia, led a study focusing on the advantages of daydreaming. The results of their study show that daydreamers have very active brains. They also found that daydreamers might be more creative and intelligent than the average person. According to Dr. Schumacher, the study’s findings suggest that daydreaming may not deserve the stigma that’s presently attached to it. He adds that daydreamers with a sharp and sensitive cognitive performance will most likely be able to tune themselves out of presentations or discussions without losing the sense of what’s being presented or discussed. Dr. Schumacher and his research team worked with 112 participants who were subjected to tests targeting cognitive performance and MRI scans. The researchers focused on the default mode network (DMN) of the brain. 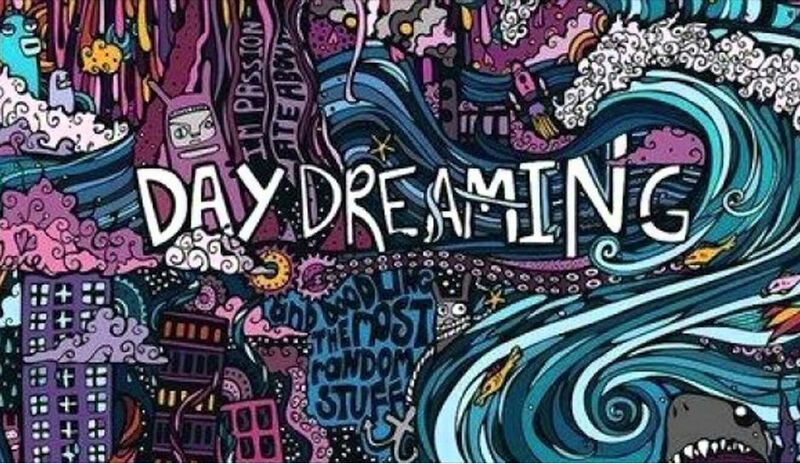 The DMN has previously been linked to daydreaming. It consists of the neural connectivity that is visibly active even when the brain is resting. The researchers found that the study subjects who said that they spent a lot of time daydreaming performed better in the cognitive tasks. In addition, their MRI scans also showed heightened activity in regions connected with memory and learning. The MRI scans actually confirmed that mind wandering was tied to DMN activity. Daydreaming also correlated with connectivity between the DMN and the frontoparietal control network of the brain — which was previously associated with cognitive control, or adaptability to different situations, and working memory. The researchers of this informative study think that more studies are needed to explore and examine the positive and possible negative aspects of daydreaming. And researcher Christine Godwin also notes. The study’s findings were published in the journal Neuropsychologia. I think it’s very healthy and creative. As long as one doesn’t “space out” for long periods of time, or in a setting which needs their attention. I think of meditation as another type of “daydreaming”. Only YOU know what is going on in your own head.